Are you following us on Social Media? Your Chapter now has a YouTube Channel, Facebook, Twitter and LinkedIn featuring your fellow members providing useful tips and tricks beneficial across all areas involving the business of law. 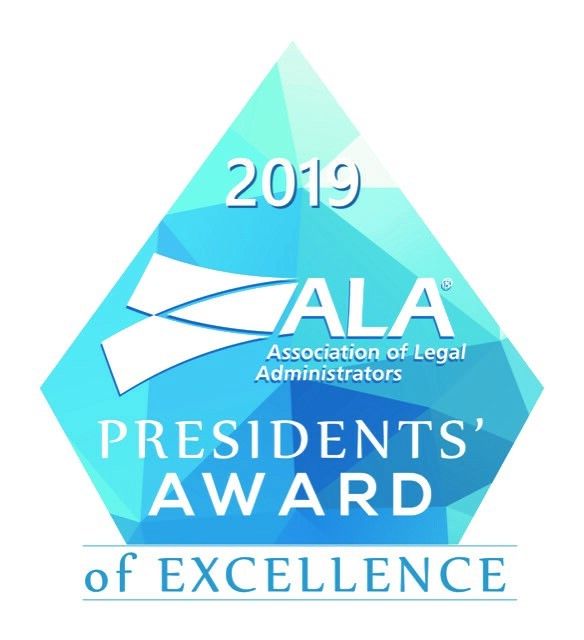 If you attend an ALA event or want to share Chapter-related news, you can tag us (@Phila_ALA on Twitter, @PhiladelphiaALA on Facebook, or @Philadelphia Chapter of the Association of Legal Administrators on LinkedIn), or use #PhilaALA and #ALABuzz in your posts. You can also email [email protected] with content! Thank you to everyone that attended our Meet the New Board luncheon at Maggiano's. Click here to view the documents that our speaker, Kara Dodson referenced during her wellness presentation. Click here to check out some photos from the Philadelphia ALA volunteering in the Gift of Life Family House Home Cook Heroes Program on February 6th. On November 8, we held our annual fall social at SPiN Philadelphia – WOW what a fun event! If you never played ping-pong prior to this event, you certainly learned how to by the end of the night. Check out a few photos here! Click here to see a video from ALA National on building relationships between members and business partners. It's a must see! Register today at alanet.org/events/2019-events and join the Philadelphia chapter for this high-caliber educational event exploring New Frontiers in Legal Management! Save the Date; Registration coming soon!